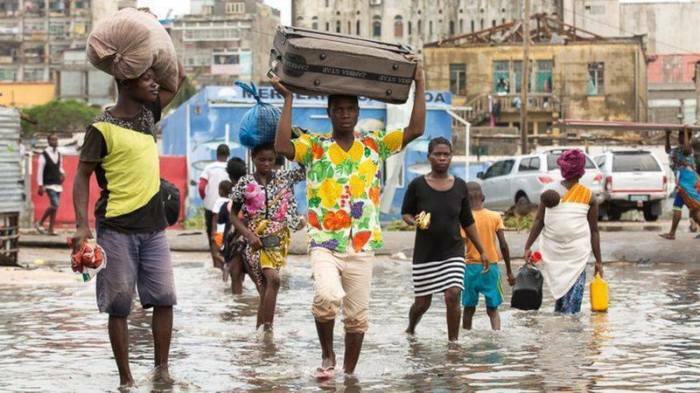 In Mozambique, even as the death toll continued rising on Sunday, worshippers gathered at ravaged churches in the devastated port of Beira where the category 2 storm made landfall. “We asked Jesus to protect us, so that this does not happen again,” one Christian woman, Maria Domingas, 60, who survived trees crashing into her house and water filling her bedroom, told Reuters. About 150 members of the evangelical Universal Church in Beira gathered for worship on the patio of their church despite significant damage to their building including the loss of their roof. “Only with God can we move forward,” Rosa Manuel, 59, a church member who lost a house she had built to rent said. 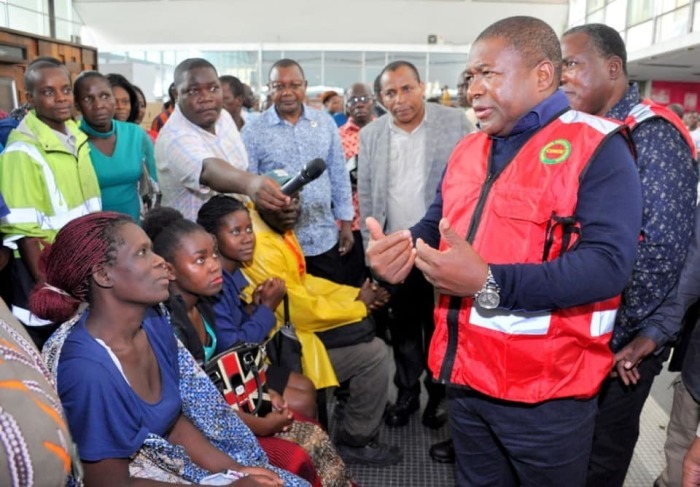 Government officials in Mozambique said the cyclone had affected 531,000 people and 110,000 people are living in makeshift camps. 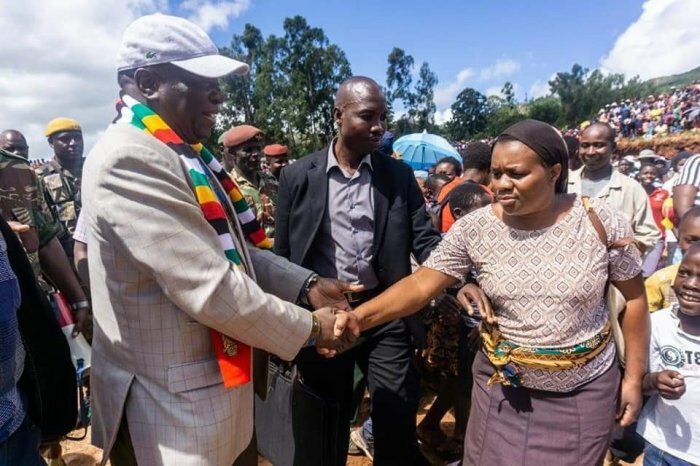 At the service in Zimbabwe, the Methodist Church general secretary, Reverend Jimmy Dube said it was the role of the church to step in during times of grief. "The victims have received food, clothing drugs and all the material things but the church should assist them to come to terms with the grief, so that they do not collapse inside,” Dube said. "People are trying to come to terms with the grief and anger. They are asking God why this happened and why He remained silent and never alerted them. Some are even asking is there [a] God while others ask God why people have perished through floods when He had made a covenant that He will not destroy humanity through floods,” he continued. "We do not have answers. Today is an important day as it allows healing. We cannot continue as if nothing has happened. We have come together to express our grief and God will heal us of the trauma. The church should help us to pick up the broken pieces."